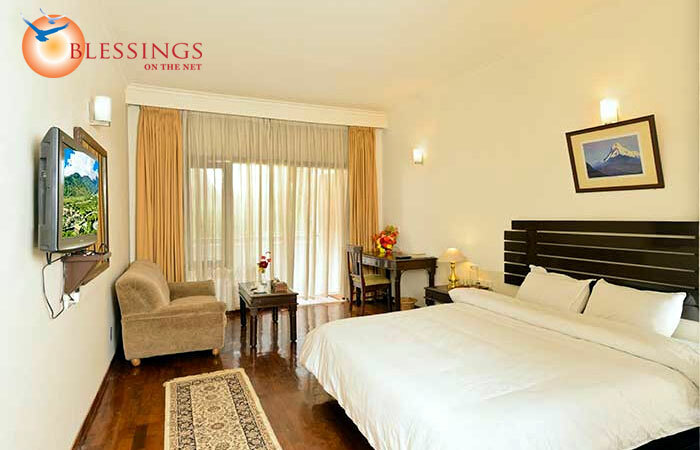 WelcomHeritage Solang Valley Resort at Solang Valley (Himachal Pradesh, India) offers Fifty rooms built in blocks of eight and twelve. 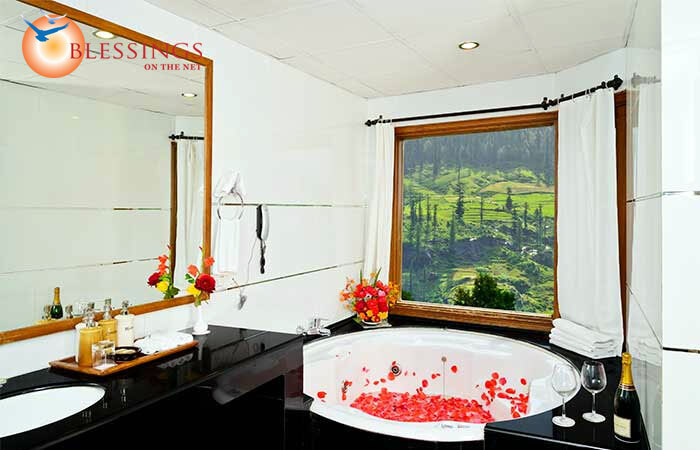 Solang Valley Resort is ideal for a stay near Solang Valley known for adventure activities during Winter (Skiing) and Summer (Paragliding etc.). 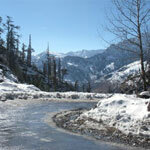 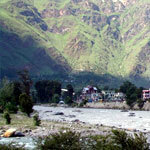 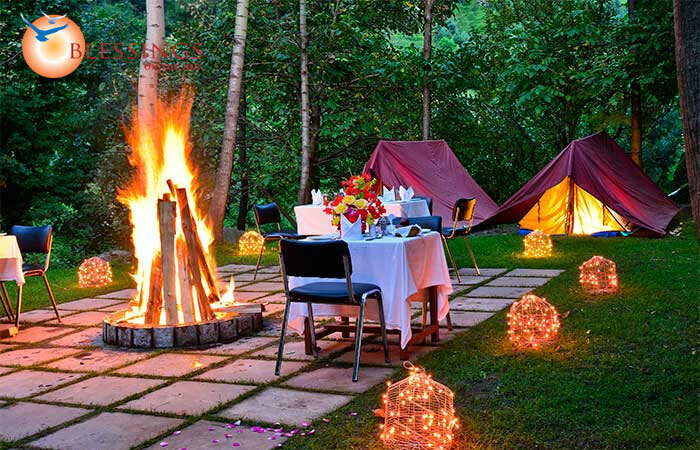 Solang Valley Resort is also a recommended place for a high end Conference and for fishing in River Beas and honeymoon . 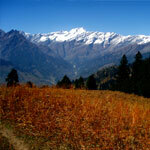 WelcomHeritage Solang Valley Resort is located amidst snow capped mountain peaks. 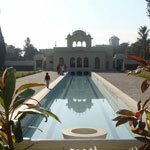 The resort offers a total of 50 well-furnished rooms, which are equipped with all the facilities. 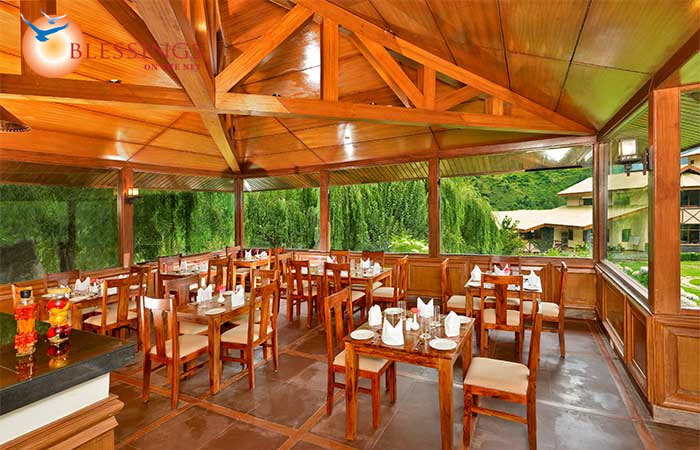 Solang Valley Resort has a fine multi-cuisine restaurant that offers delicious food.